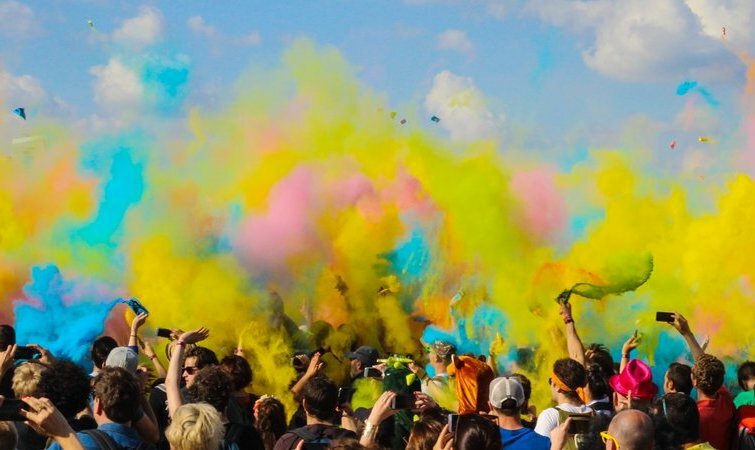 Do you know which website visitors are in your target audience? Define personas. We created a benchmark of 110 MarTech stackies crafted by 92 companies, who mention 785 unique tools 2,623 times. Discover how you stack up. What marketers should know about MarTech Stacks. Many marketers are afraid to ask, but what is MarTech exactly? What does it do? And what do I have to do with it? It's a new perspective on marketing for medium sized businesses. The State of Agile Marketing - 2018. 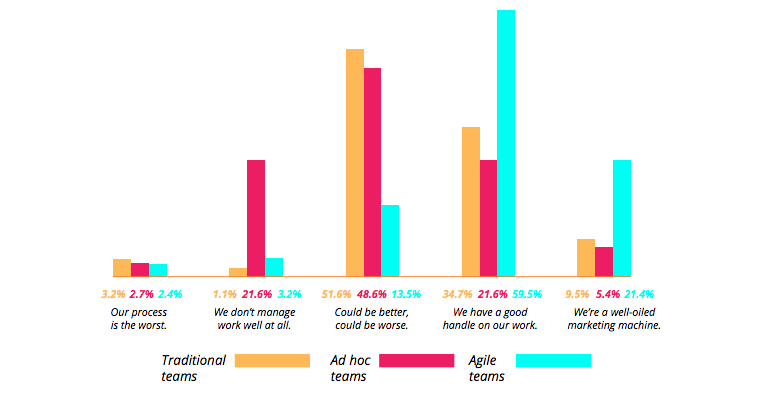 This report by AgileSherpas and Kapost treats us to a wealth of fresh agile marketing stats. Leaders vs Followers. "The difference between a leader and a follower is the willingness to be wrong." Followers can't be "wrong" because they ask what to do, while leaders should be willing to risk their reputation. It's a great, short article. Create leaders at all levels of your organization. Visualize goals. Go to the app!